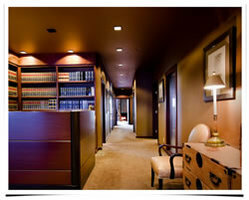 Maid In The Shade offers an effective, efficient, and affordable approach to professional office and house cleaning. 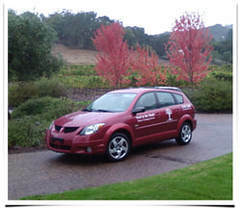 Founded in Santa Rosa California in 1989, Maid In The Shade is locally owned and personally managed, with a service area spanning Sonoma County, from Petaluma to Healdsburg and from Guerneville to Sonoma. Our professional cleaning teams are carefully trained to clean your house or office thoroughly and completely, using time-tested techniques that provide consistent results. Maid In The Shade is fully insured and bonded, with workers' compensation and all payroll taxes paid. 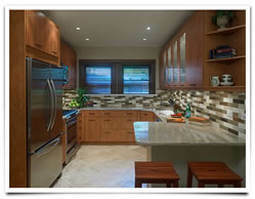 ​​​Please contact kim@maidintheshade.net or call 707-578-5509 for a free estimate. Web Special - Call us at 707-578-5509 and mention our website and receive $30.00 off our first visit and an additional $30.00 off if we clean for 2 hours or longer! (New customers only, not to be combined with other offers). Gift certificates are a great way to show appreciation, to commemorate a birthday, wedding or anniversary; for new parents; or for an elderly friend or relative. Please contact kim@maidintheshade.net to order your gift certificate TODAY! © 2017 GIANNI-KITHCART INC. ALL RIGHTS RESERVED.